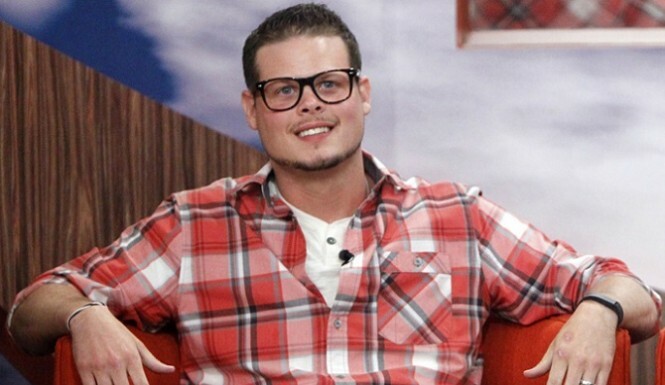 HomePast SeasonsBig Brother 12 Starts Soon; Stay Updated! With Big Brother 12 premiering this summer on CBS, WeLoveBigBrother.com wants YOU to be the first to know when pre-season news starts to break. BB12 is our tenth season in operation and as always we will strive to be the first to bring you the latest news. 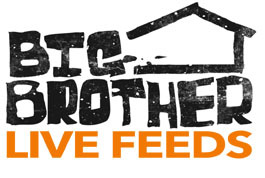 Throughout the entire Big Brother 12 season WeLoveBigBrother.com will be celebrating our 10th season of providing the best Big Brother coverage online. For example, last season not only did our WLBB correspondent spend a day inside the Big Brother house for a day, but we also provided exclusive finale-night interviews with each of the houseguests. Stay tuned as we announce our plans for the BB12 season (including several free live feed giveaways!). To be the first to know when Big Brother news breaks, be sure to bookmark our site and follow @wlbb on Twitter. Also, WLBB has confirmed that Real Networks will again be providing the Big Brother 12 24/7 live Internet feeds from inside the Big Brother house. We recommend signing up for your free live feeds trial right now to catch some exclusive post-Big Brother 11 content, including video from the recent Rainbow Reality Reunion with a handful of past Big Brother houseguests. Or just follow @wlbb on Twitter and we will let you know when it is the best time to sign up for Big Brother 12.